We match Costco and other competitor pricing. Most insurances are accepted and no appointment is necessary. For our patients unable to come to the pharmacy to pick up medications, we can deliver them to you at no charge (if within 15 mile radius of pharmacy). Deliveries are M-F. It is recommended to request a delivery 1-2 days in advance. 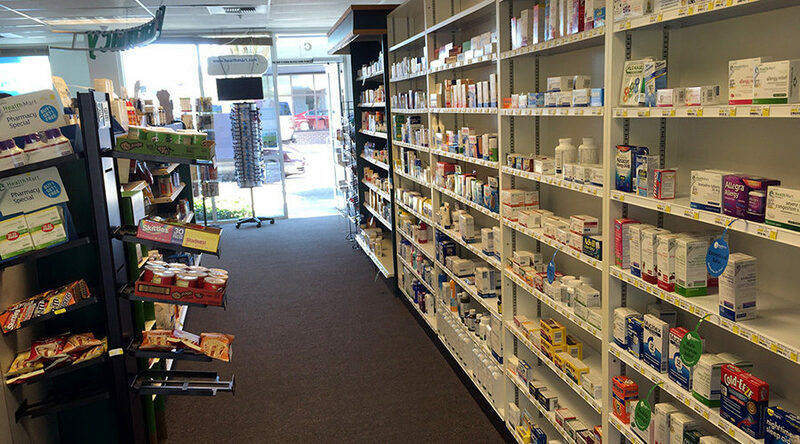 Prescriptions without refills or items that need to be special-ordered may delay delivery. 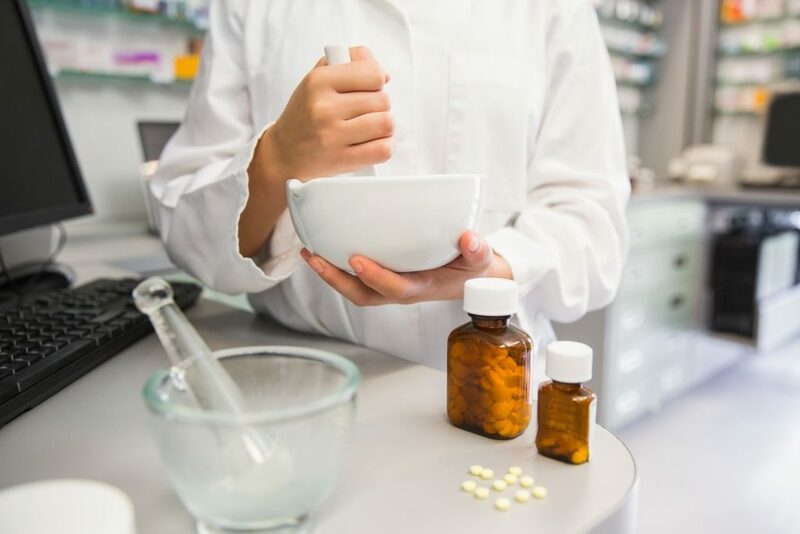 Patient must also be present to accept the prescriptions at the time that it is delivered. If the vaccine you’re looking for is not listed above, please don’t hesitate to call and check with our pharmacist. Most vaccines are available without an appointment, however it is advisable to call the pharmacy beforehand. We now serve your entire family by filling your pet’s prescriptions, too! If you have pet health insurance, we can provide you with a copy of your invoice to submit a claim. 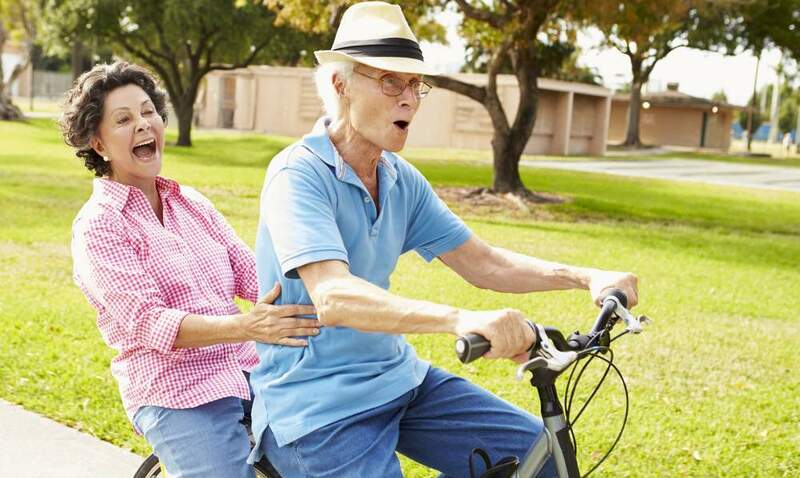 Have you checked your blood pressure recently? We offer free, in-house blood pressure checks. 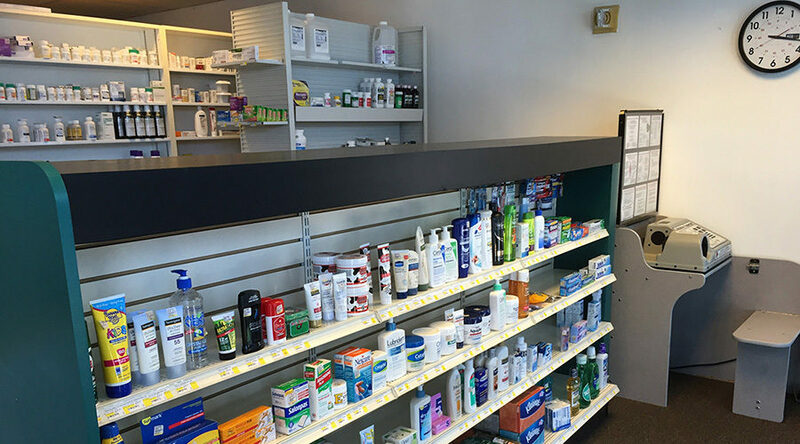 Paktia Healthmart Pharmacy is fully stocked, including snacks and beverages. When seasons change, we are ready. We will help you through the cold season and the hot summer months. 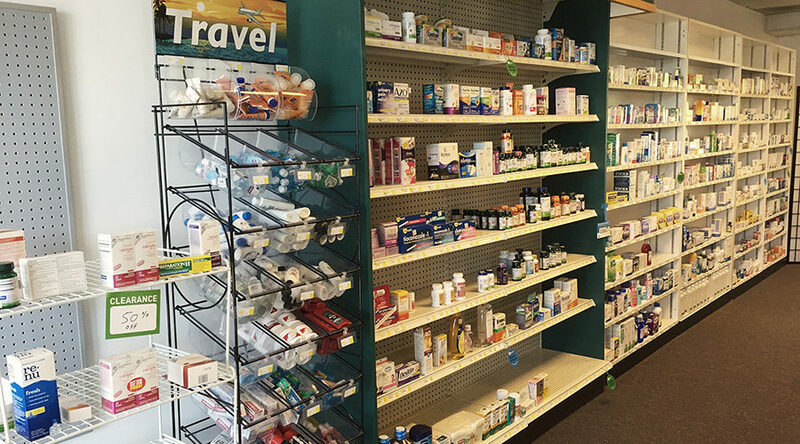 Whether you need a sling, band-aids, cough syrup, sun block or antacids, we’ve got you covered. We offer free, in-house blood pressure checks. Low on blood sugar? 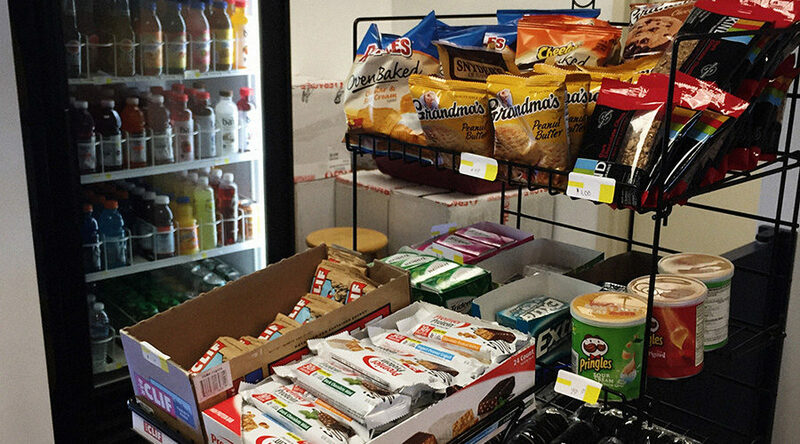 We have plenty of snacks to get you through.